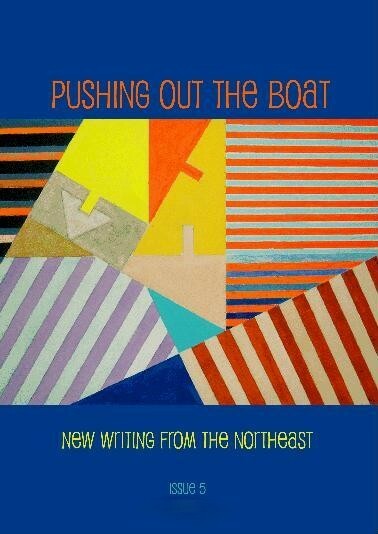 This year sees the launch of Volume 5 of Pushing Out the Boat, North-East Scotland's own prestigious magazine of new writing, the previous four volumes of which proved highly successful. In this latest edition, the catchment area for contributions has been extended beyond Aberdeen and Aberdeenshire to the whole of the North-East, resulting in a three-fold increase in submissions of poems and short stories. Although this made the selection task harder, the result is even higher quality. The production of the magazine has been made possible by the efforts of a large number of enthusiastic volunteers, along with continued funding from Aberdeenshire Council and Aberdeen City Council. At the launch, contributing writers will read extracts from their work and the magazine will be available for purchase.